Best way to watch Sens ECF in the States? 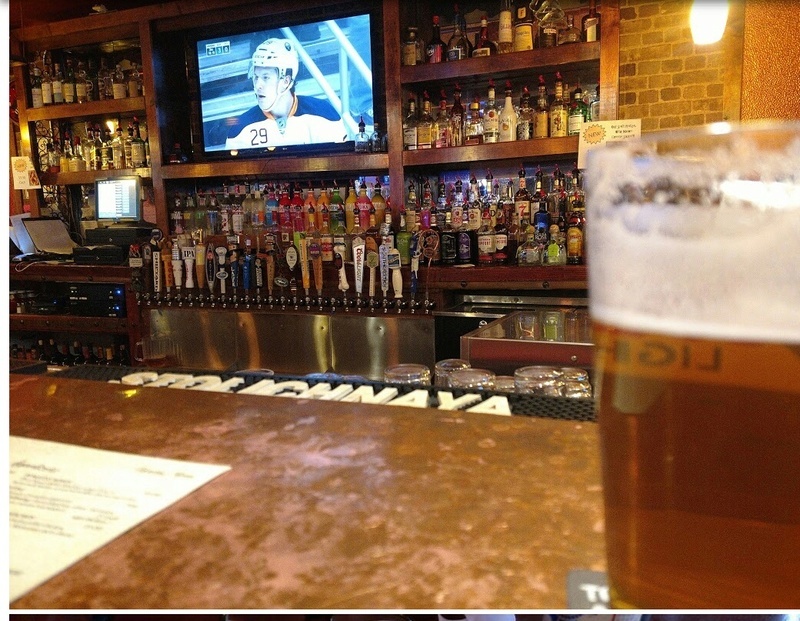 » Ottawa Senators » Best way to watch Sens ECF in the States? So I have a significant dilemma. I'm camping May 19 to 22 in the States, meaning I'll be there for two of the Sens ECF games. Diddle me. The campground is due south of Cornwall, and according to this map, Cornwall doesn't even get coverage..? SSF? You live there, don't you? NBC's OTA seems to be non-existent in this area, which would've helped at least for the Sunday afternoon game. Alternatively, I can either pay a bunch for a data plan and find a way to stream games, or I can abandon my family for hours at a time and find a bar showing the game. Always choose the bar over family. Always. Although CBC transmitter is 83 miles away, you could pick it up. Just climb a tree. Maybe bring a signal amplifier. Another possibility is to buy a prepaid sim card with data. Probably a lot cheaper than roaming with your Canadian plan. So I get a GB on my plan or can buy a SIM and some data for tons of $$$. Watching a game could be a GB or two depending on length. I think I'm gonna try the antenna route with the bar as a backup plan. Roammobility charges $10 for the sun card and $5 per day for unlimited talk, text, data. US prices. wprager wrote: Roammobility charges $10 for the sun card and $5 per day for unlimited talk, text, data. US prices. Absolutely no coverage where I'll be. You mean roammobility specifically? Then go with whoever has coverage the. Satellite radio? He's trying to get data to stream the game. Good luck finding a bar in upstate NY to watch hockey when NBA, MLB, MLS, Ten Pin, Dodge Ball and Competitive Beer Pong are all on. This is a photo from the website for Between the Buns, in Potsdam (6 Elm Street). Looks like Sabres country. They just might have the game on and they just might hate the Penguins. Yeah, I've found a couple bars in Potsdam that look promising. There may be hope yet. Thanks for the help folks. It's depressing that it's still a pain to worry about data/streaming when travelling to a different country. 16 Re: Best way to watch Sens ECF in the States?